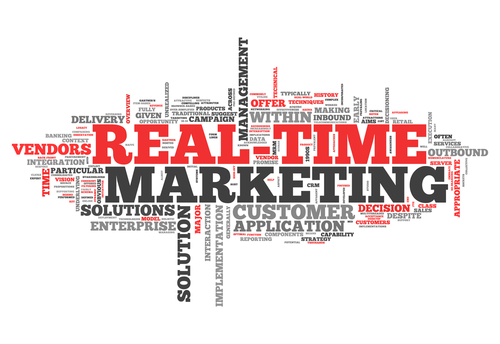 Are You Ready for Brand on Demand? Fujifilm supports the American Heart Association on national ‘Go Red’ day! Fujifilm Graphic Systems employees proudly gather in Hanover Park, Illinois, for the annual 'Go Red' day, supporting the American Heart Association, Friday, February 6, 2015. 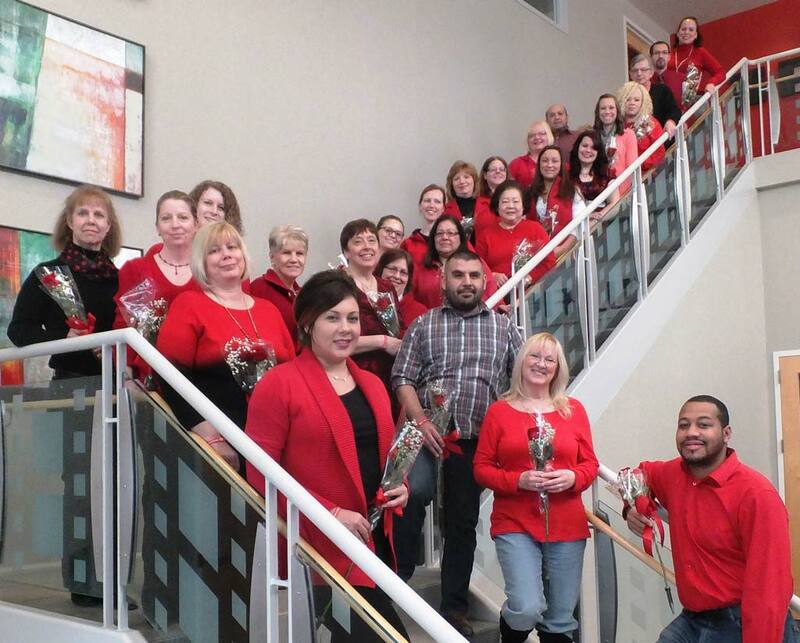 Upon a donation of $10 or more, employees received a red rose and 'Go Red' bracelet. Fujifilm will match all donations up to $5,000. Thanks to all for your generousity!